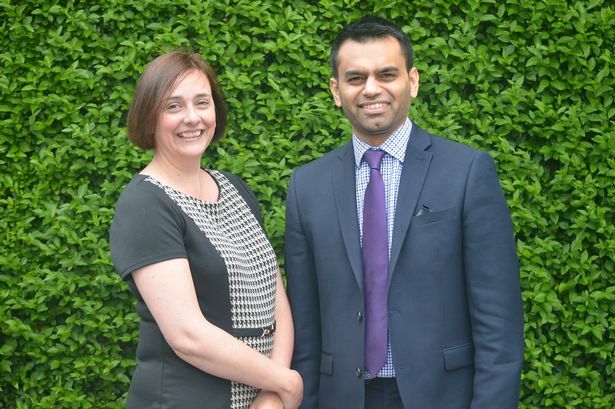 Employment lawyer Pav Clair has joined West Midlands law firm Thomas Guise. Mr Clair joins Thomas Guise from a large regional law firm in Gloucestershire and brings extensive experience in providing commercial employment advice. He is experienced in providing advice on all aspects of the employment relationship, including defending employment tribunal claims, advising on redundancies and restructures, capability and sickness absence, disciplinary and grievances and TUPE. Mr Clair, who has worked in the legal sector for more than eight years, said: “Joining the growing team here at Thomas Guise at an exciting time for the business is a great opportunity for me. Thomas Guise has offices in Studley, Birmingham, Worcester, Malvern and London.